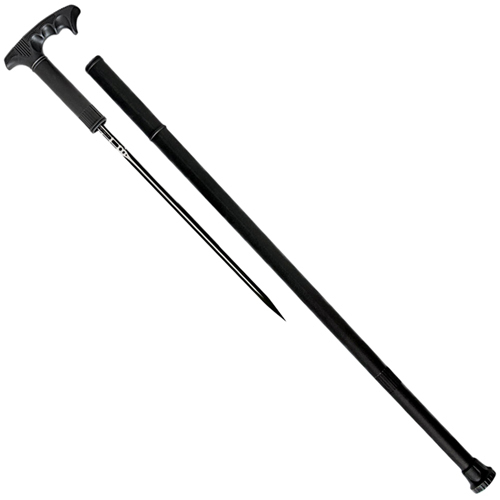 United Cutlery approached weapons expert Kit Rae to design a sword cane with no time-delay between unsheathing and combat readiness. The result is the Honshu Cane Sword. 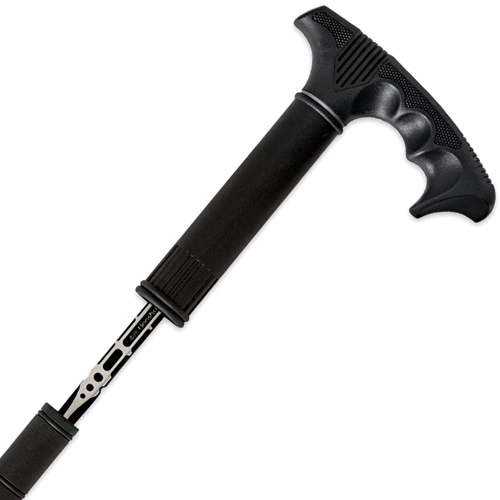 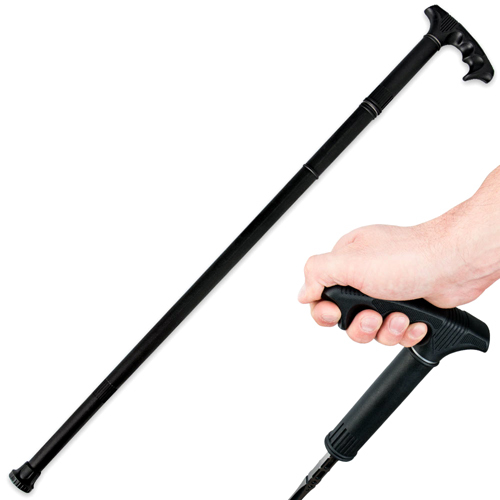 It features a unique tonfa-style handle that eliminates the need to reposition your grip when drawing the blade. This allows for lightning-fast draw, and positions the spike blade for maximum thrust speed and strength.